Milestone Camping a name synonymous with the great outdoors. We will see our product in great abundance at festivals like Glastonbury, Reading and the Isle of Wight to name just a few. Milestone Camping produce a vast range of outdoor and camping products, from tents, sleeping bads, kettles, showers etc the list is endless. Going away on a camping trip? Having guests over and don't have enough beds or simply make it a fun alternative for the kids to sleep in a different environment. 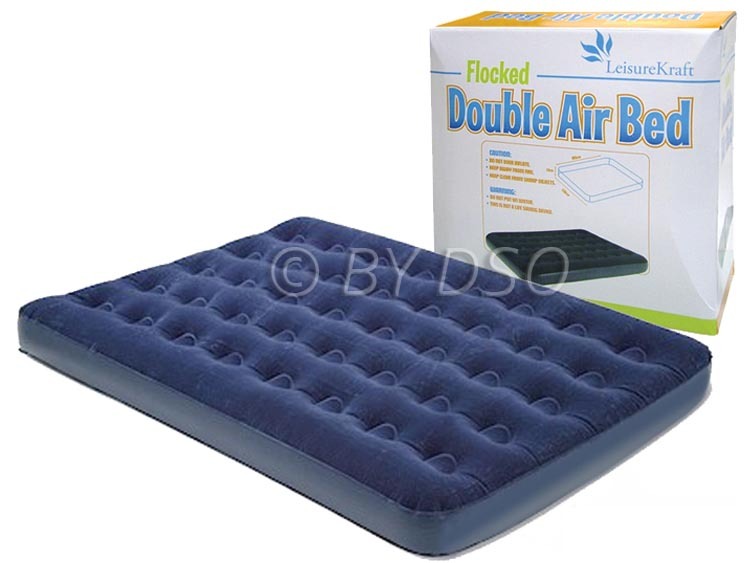 These air beds have a soft touch flock finish for extra comfort. Made from strong durable PVC material. Double valve intake to stop air leaking when the pump has been released. This also aids in holding air in when left for long periods of time. Milestone Camping a mega supplier in outdoor and camping.